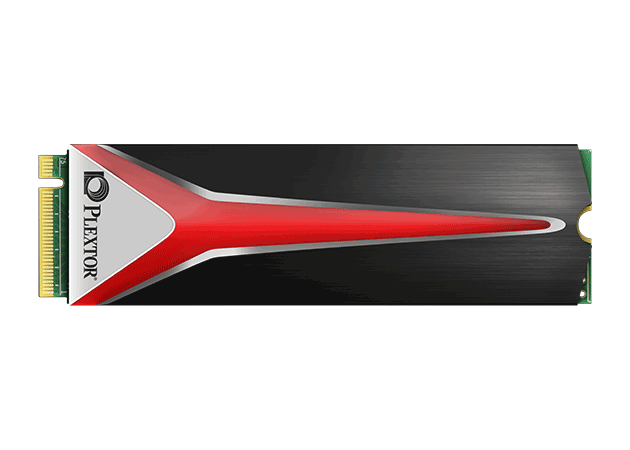 Revigore o seu sistema com uma atualização para o M6S Plus e prepare-se para uma experiência totalmente nova! 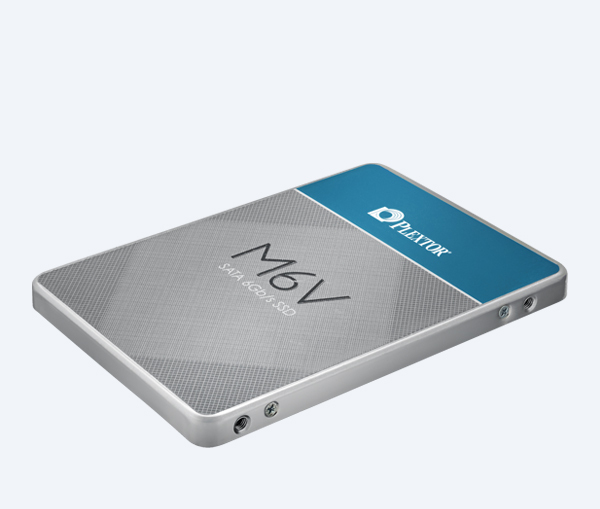 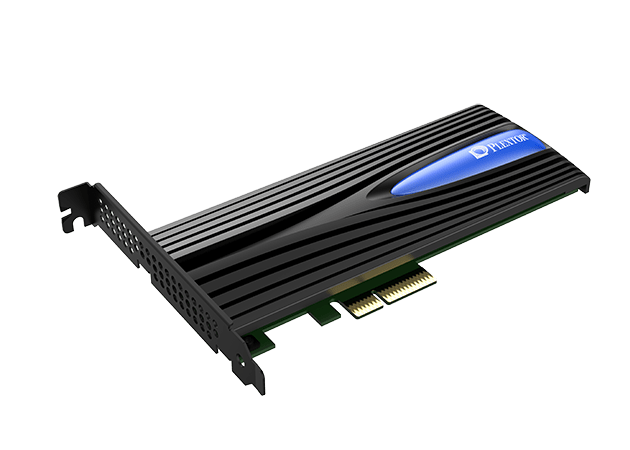 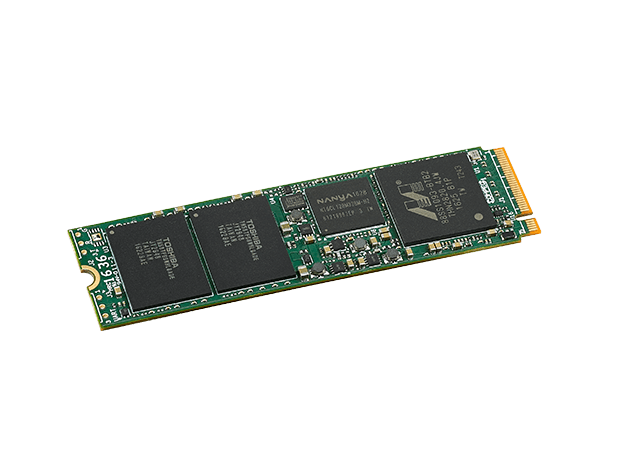 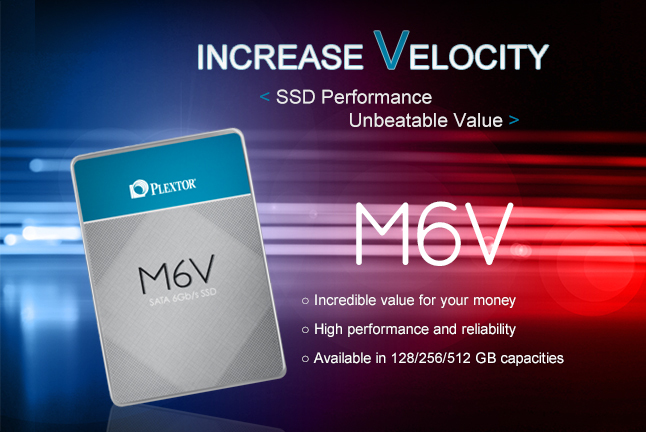 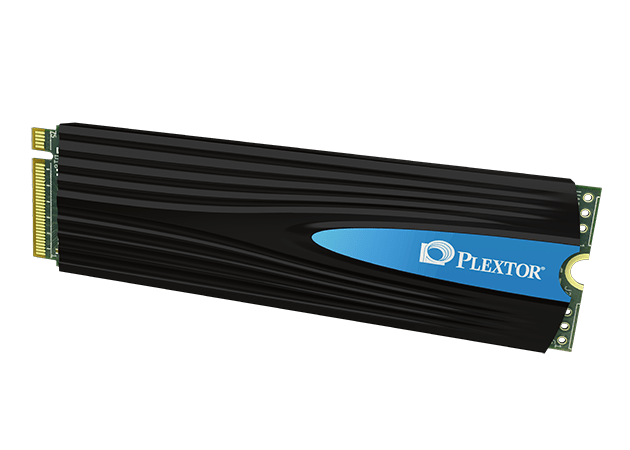 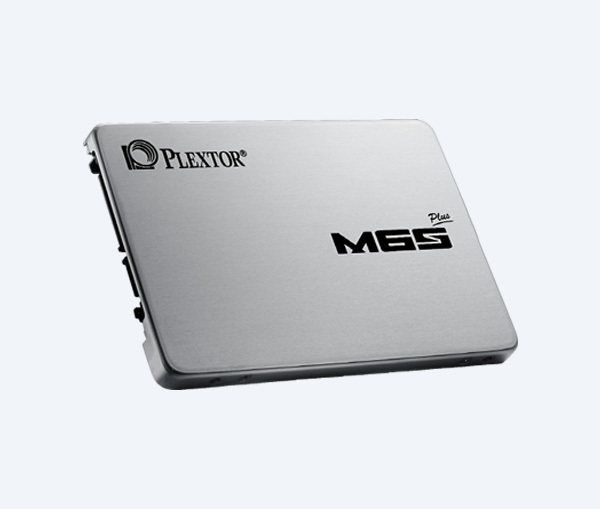 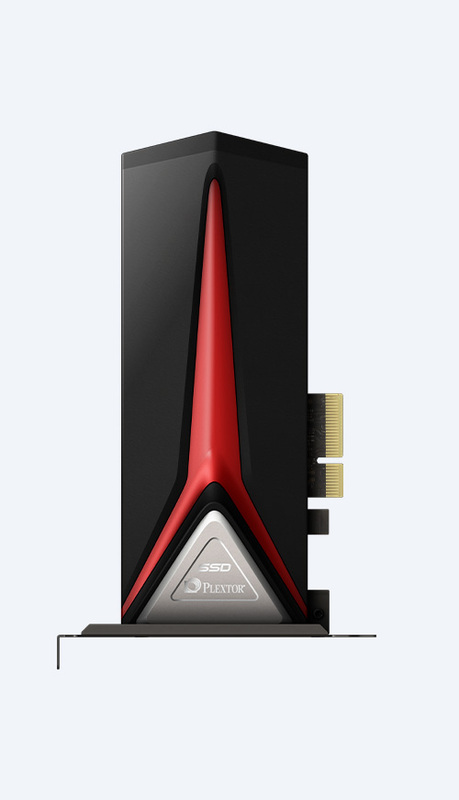 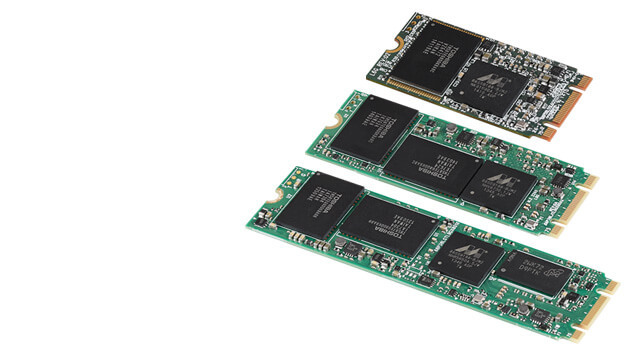 SSDs may have always felt unattainable to average consumers, but today, the leading global SSD brand Plextor has released a new mainstream SSD - V series, perfect for beginners looking for a PC upgrade that noticeably increases speeds. 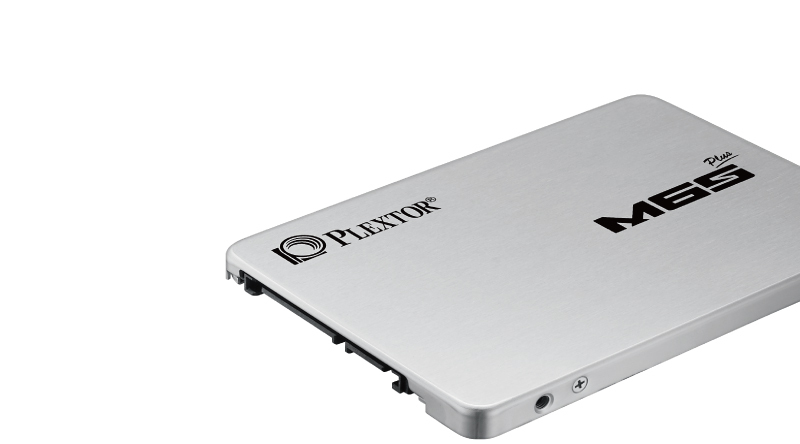 Simple upgrade solutions to replace old traditional hard drive systems!